What is the modiste all about? 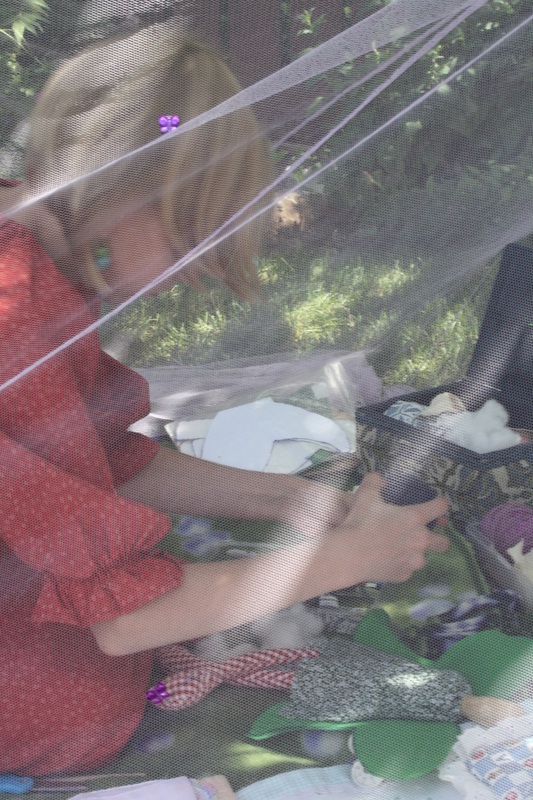 Me when I was 9, sewing in the garden. My name is Katherine Funk, and I am a 19 year old seamstress and designer from Airdrie, Alberta. I have been sewing since I was seven years old, when I would make dolls and doll clothing. When I was 15 I started making clothes for myself. I have always been fascinated with history and historical clothing, and all of my clothing is vintage or historically inspired. In my last year of high school I created a special project for myself. It included researching and creating a full outfit from the 1700s. Since creating that project, I have been awarded the Mayors Night of the Arts Award, the Karin Simpson Memorial Scholarship for Creativity, the Amazing Women Amazing Promise Award, and have been a designer/tailor for MakeFashion 2017. This year I will be a Team Lead for MakeFashion. I am currently going to Olds College for Fashion, majoring in Costume Cutting and Construction. My eventual goal is to create a vintage inspired clothing line that is made from eco-friendly materials, such us unbleached muslin dyed with natural dyes. My work is mostly inspired by classic designs and designers, specifically Charles James, Coco Chanel, and Jacques Fath.